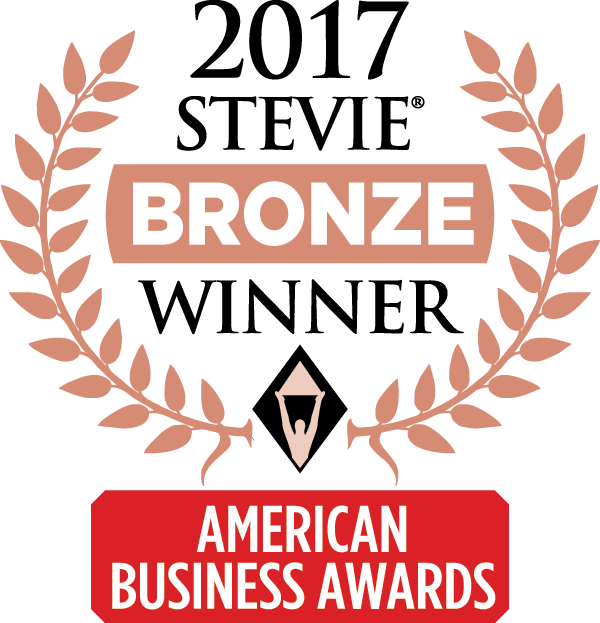 Azavar Technologies was recently named the winner of three Bronze Stevie® Awards in three different categories in the 15th Annual American Business Awards. The company won awards for website and web app development. The American Business Awards are the nation’s premier business awards program. Nicknamed the Stevies for the Greek word meaning “crowned,” the awards were presented to winners at a gala ceremony at the Marriott Marquis Hotel in New York City. More than 3,600 nominations from organizations of all sizes and in virtually every industry were submitted this year for consideration in a wide range of categories. The judging process for this year’s Stevie® Awards included more than 190 professionals worldwide. FlinnPREP is an interactive online e-learning program from Flinn Scientific, a leading supplier of scientific equipment to educators. Azavar worked closely with the Flinn team to develop a groundbreaking new e-learning program that features engaging, self-guided online learning across multiple devices that utilize text, graphs, animation and video. Joy Global, now Komatsu Mining Corp., integrated four brands and 12 languages into a single, consolidated global website that helped activate new branding and positioning statements across their global operations. Azavar worked with QPS Employment on their website redesign to help improve public perception of the company, while increasing engagement and lead generation of job seekers and employers.